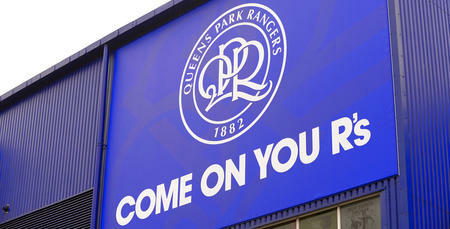 QPR CEO Lee Hoos has issued the following statement regarding the club’s need to move away from Loftus Road. 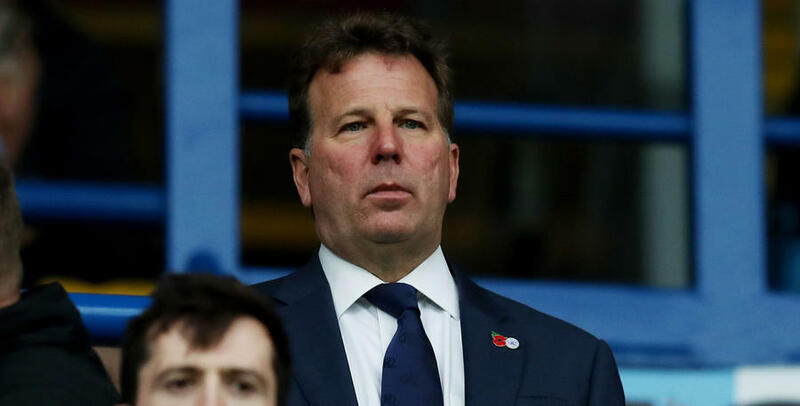 Hoos said: “We love our home at Loftus Road, but it is unsustainable for a professional football club in the long term due to its size, age and lack of non-matchday use. “It is very obvious to thousands of fans who pile in to Loftus Road every fortnight, and it has been made clear to the current Council leadership since they took office in 2014. “We hoped they would work with us to find a solution that keeps QPR in the borough for another 100 years, and we still do. 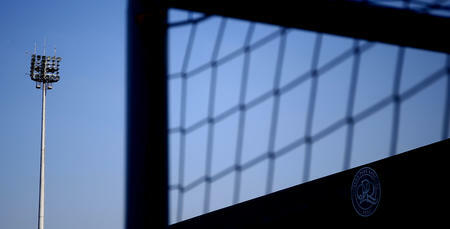 “Everyone at our club still wants to remain in Hammersmith & Fulham if at all possible. However, we have been very open with our fans and the local community that, in the absence of any alternative, the Linford Christie Stadium is, as far as we can see, our last chance to stay in the borough. 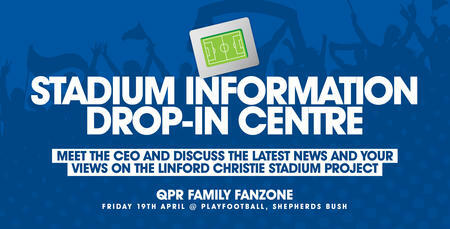 “The Council is shortly to launch a public consultation on the future of the Linford Christie site, which we will encourage our fanbase, local residents and stakeholders to take part in. “Ultimately, the Council owns the site and if they do not want QPR to be involved in its redevelopment then that is their choice. But we have to be honest with people about the likely consequence of that, which is that QPR’s medium to long-term future will be out of Hammersmith & Fulham. 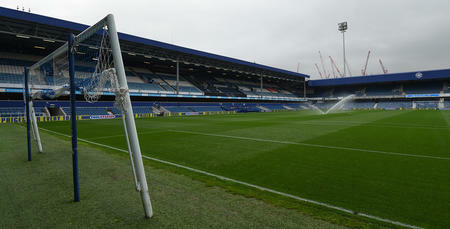 We love our home at Loftus Road, but it is unsustainable for a professional football club in the long term.